Just recently, the news of hackers breaking into smartphones through WhatsApp video calls made the round on tech news all over the world – sending users of the popular messenger app in frenzy. According to the findings by Google Project Zero security researcher, Natalie Silvanovich, a critical vulnerability in WhatsApp Messenger app allows hackers to take full control of the user’s smartphone by simply calling them via video calls. 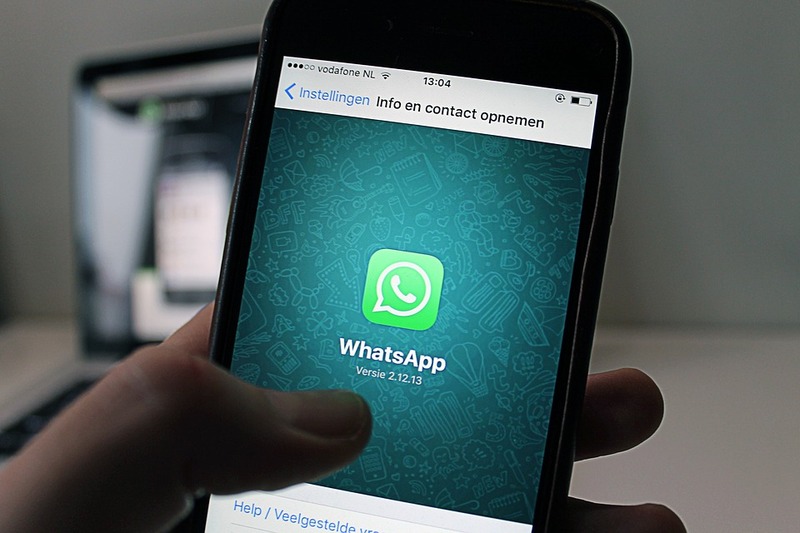 Another researcher at the same facility, Tavis Ormandy claims that the malware is so powerful that by just receiving the call from the attacker – the user’s complete WhatsApp account can be compromised. Simply put, by just knowing your phone number, the hacker can get in your smartphone and access all the secret conversation. Luckily, WhatsApp took quick notice of the vulnerability and claims to have fixed the issue that aroused within their software. A spokesperson of WhatsApp told a leading media company that although no evidence has been apparent regarding the hack – the company does ‘care deeply’ for their user’s privacy and security. According to the report by WhatsApp, the company has fixed the flaw for both – Android and iOS users. Nevertheless, this is not the first time a hacking attack has made the news. Several major scenarios have taken place in the past that have influenced both the users and the company they are associated with. In light of this, we suggest that you remain extra vigilant on this platform and avoid accepting calls from unknown numbers. Rea Next: How Secure is Social Media Really?